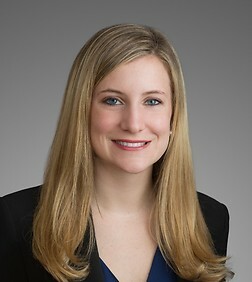 Meghan McCormick is an associate in the Business Trial Practice Group in the firm's Century City office. Ms. McCormick’s practice focuses on trusts and estates litigation. She has experience litigating trust and will contests, breach of fiduciary duty cases, conservatorships, and accounting disputes. Ms. McCormick also has general commercial litigation experience, including litigating breach of contract and copyright infringement cases.